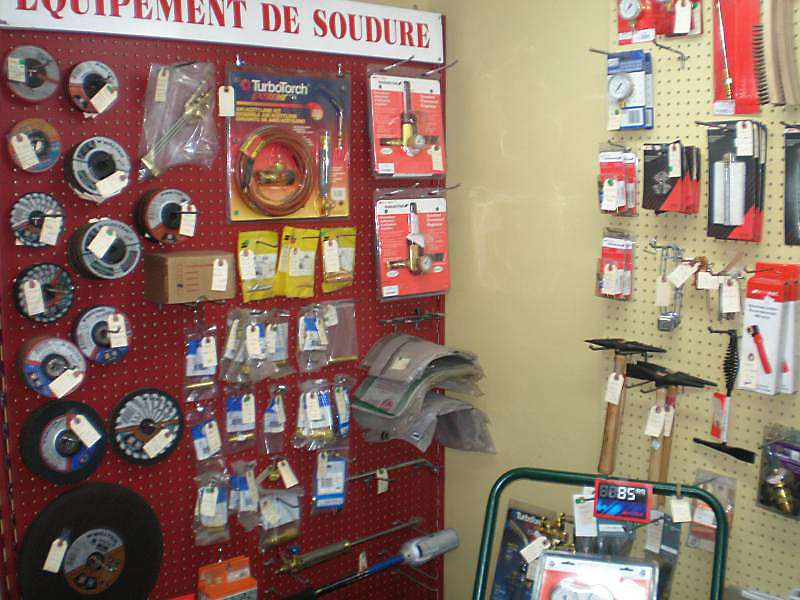 The company is an authorized dealer for Linde welding equipment and we deliver throughout the West Island and Vaudreuil-Soulanges. 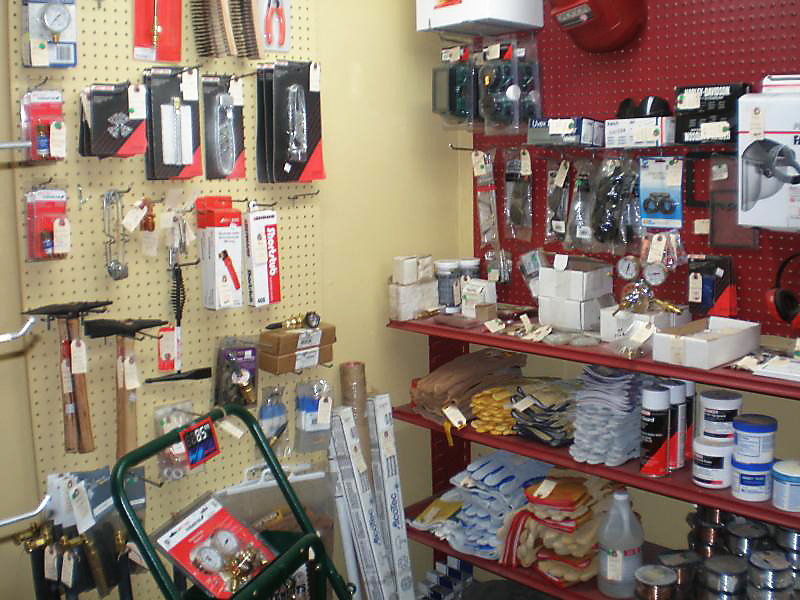 In store, you’ll find a variety of welding items. Check out our welding equipment in store!